Unlike probably every reader and writer on the planet, I can't keep books that I'm not absolutely in love with... and so the next best thing, I trade. 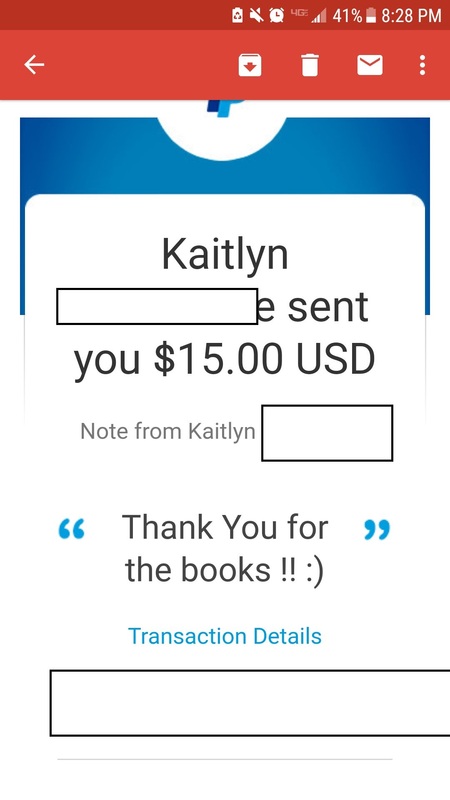 If you see a book that you'd like, go ahead and contact me so we can work out a trade! ​I AM VERY GOOD ABOUT TRADING INTERNATIONALLY AT ANY PRICE /AMOUNT / ON TIME. Contact me here to trade! 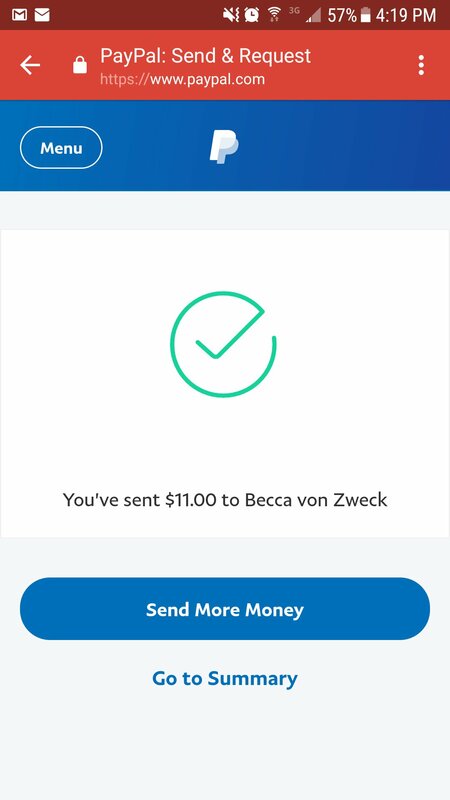 - link to proof here. 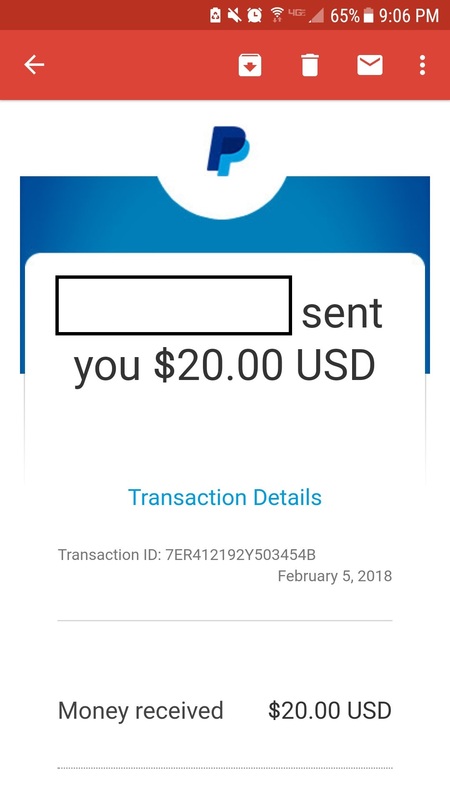 - Link to money proof sent here. ​Twitter User - unable to find trading info? And Receiving - unable to find trading info? And Receiving: -lost tracking number but was received! - Buying Wonder Woman Warbringer FC online for me. 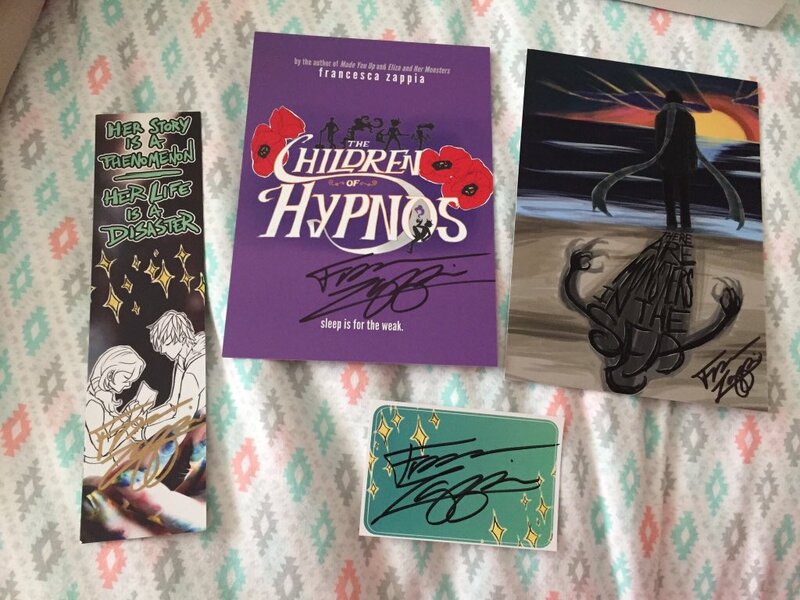 ​Twitter User @_ohhbooks : (didn't get a tracking number...) DELIVERED! 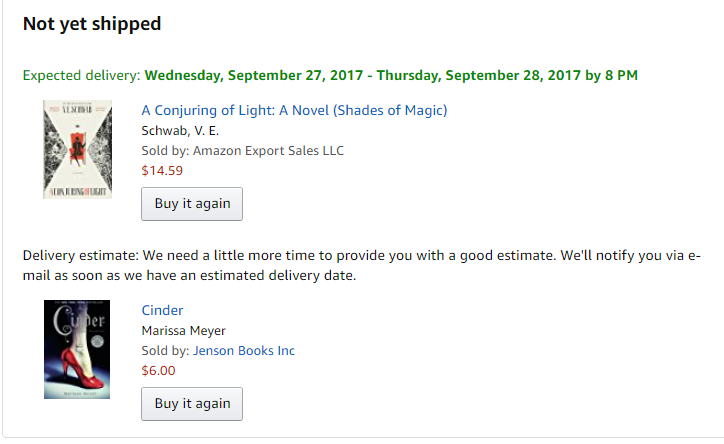 - Two Books of their choice purchased online. - Before she Ignites - Owlcrate exclusive cover edition in sleeve with some box / preorder swag surprises. 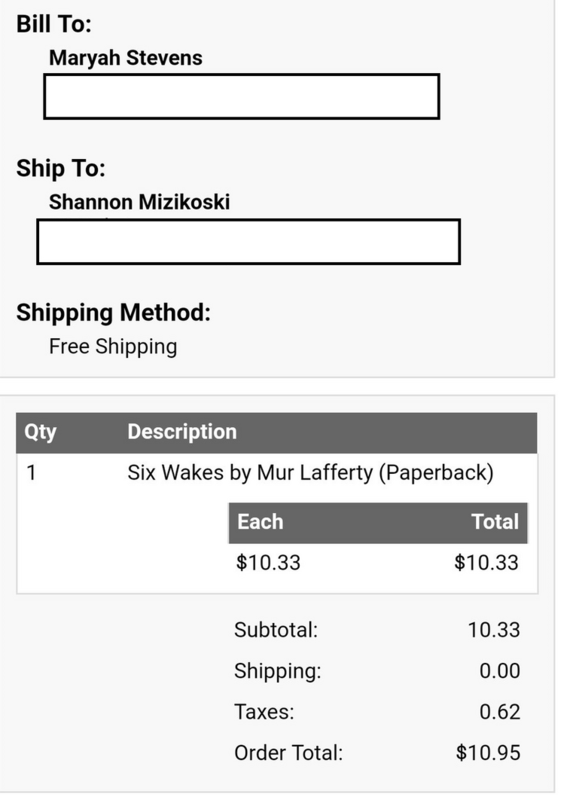 - Two books of their choice ordered/shipped to them from site. 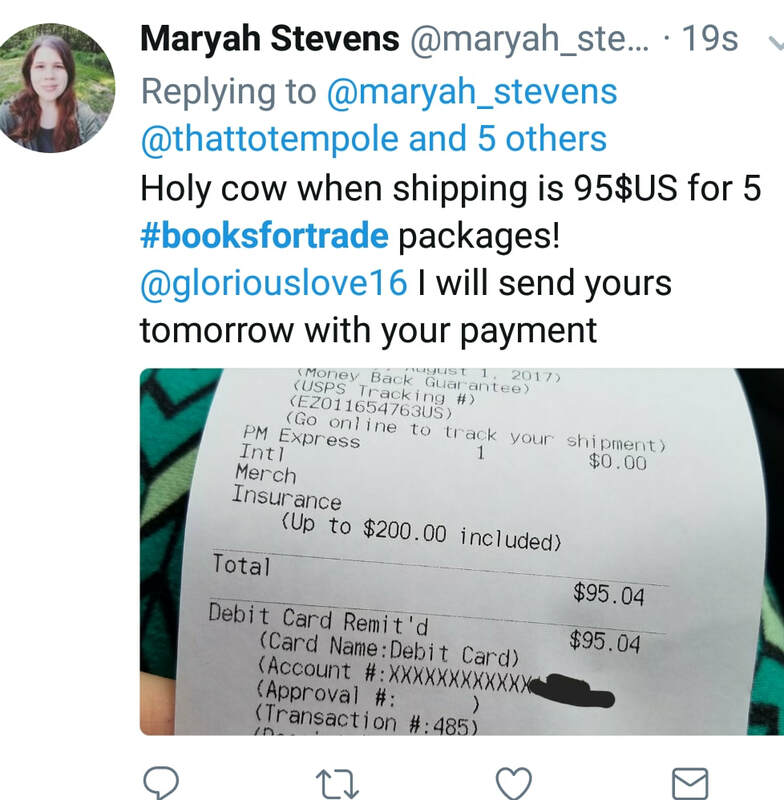 Took over a month with excuses to send their part until called out publicly on the #booksfortrade on twitter. 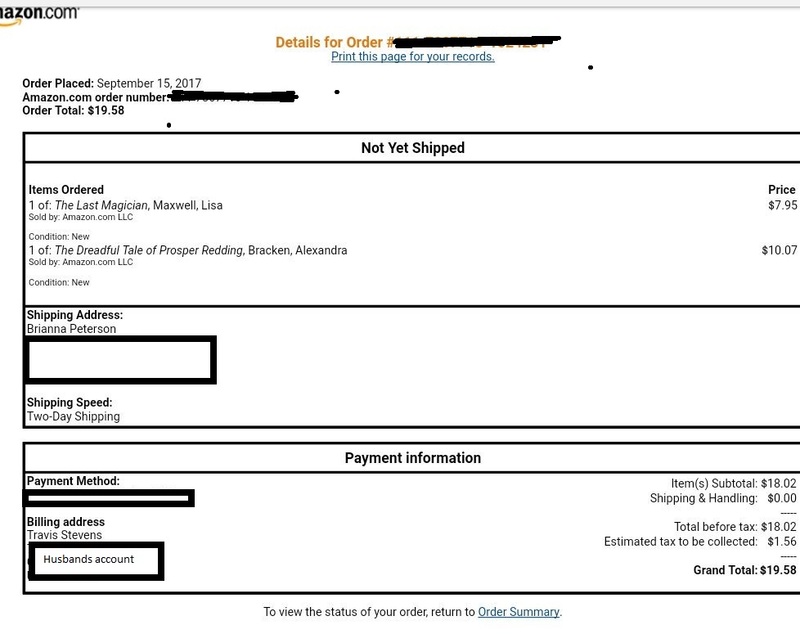 And Receiving: (EZ011654763US and proof picture) cost me 65$ to ship, was DELIVERED within a week. 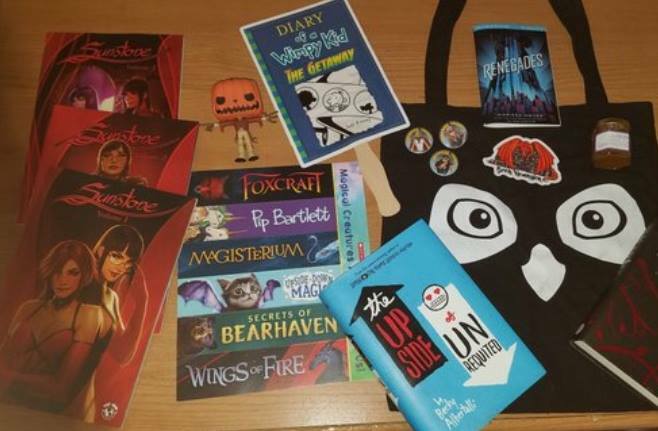 - BEA Book Con 2017 Swag including scholastic magical creature book marks, three super hero pins, a wimpy kid diary flag, and an owl crate exclusive tote bag. 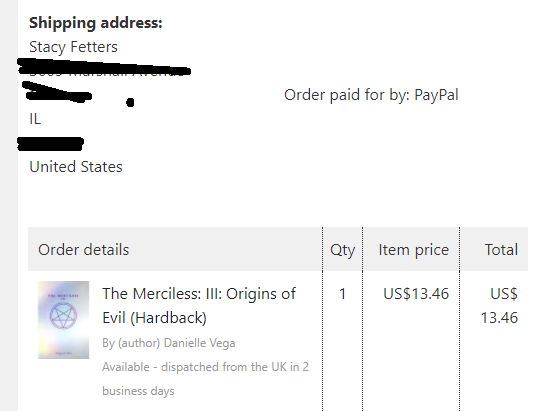 - Book of their choice purchased proof linked above. 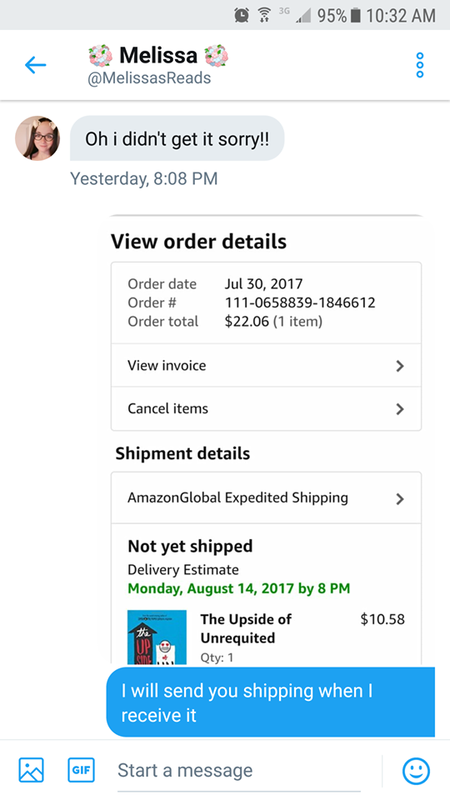 - Book I purchased for them, see picture linked above. - Words on Bathroom Walls - July 2017 Uppercase bag/book only. - Renegades Sampler by Marissa Meyer. 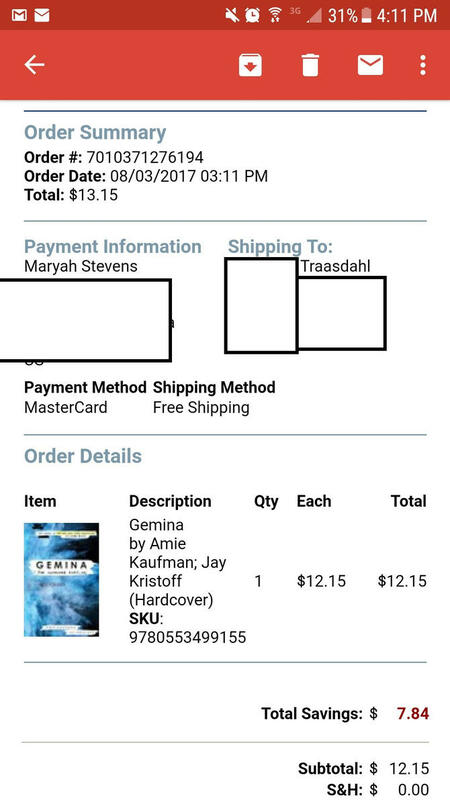 - Requested purchased book, see linked screenshot above. 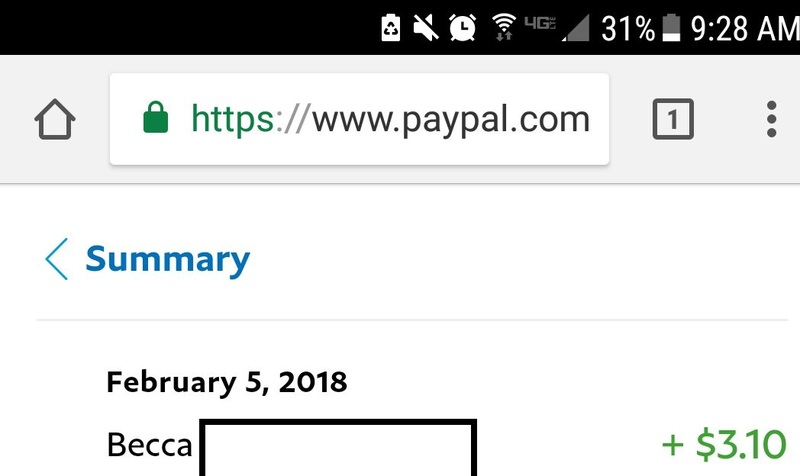 Miya C. Sending: (no tracking number needed).